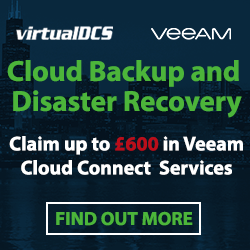 On Tuesday 17th April virtualDCS spoke at the conference about their experience with vCloud Director. 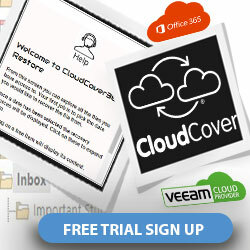 On Wednesday 21st March 2012, Cloud Computing experts’ virtualDCS officially launched their innovative new service, which enables users to create custom Cloud solutions. 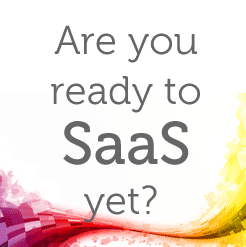 On Wednesday 21st March 2012, Cloud Computing experts’ virtualDCS are set to premier their new innovative Cloud service at the exhibition.